Congratulations to Jack Hume who won the historical Nassau Invitation at Nassau Country Club in Long Island, New York last weekend. Jack won the final 6&4, and despite not getting a full practice round and overcoming a bug before the tournament, he held his nerve to earn a unique victory. He travels to Miami in December to compete in a major international amateur event and I will keep you posted of his progress and what is involved. Well done also to Conor O Rourke who won the second outing of the winter series events at Portmarnock Links. Like Jack, Conor has been putting in a lot of work to both his fitness and his mental game this winter and it just goes to show that a bit of hard work and focus pays off. Keep up the great work lads!! Winter coaching for our Juniors began last weekend and with another session this Thursday, the turnouts have been very strong and I am looking forward to some big improvements in handicaps next season. The girls have improved no end thanks to their full attendance at coaching, but also the great encouragement they have received from Mary Flahavan and the ladies section. Watch this space!! 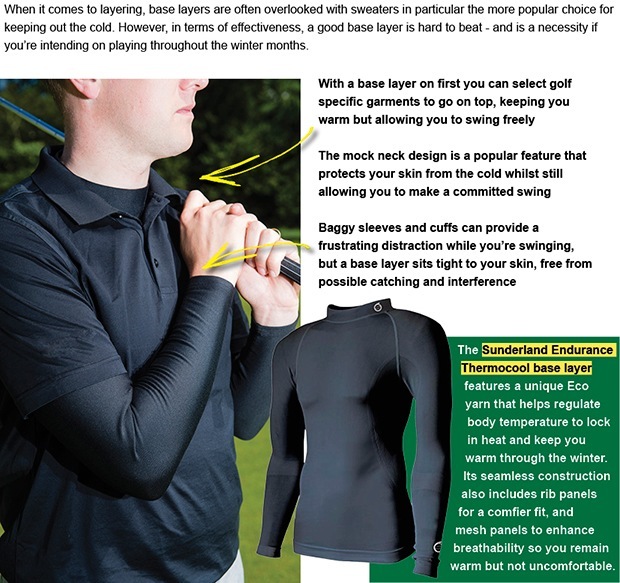 The winter is a great time to work on your game and to establish a few things to work on when you do find time to get to the practise ground or driving range. On Saturday, 15th November I will be hosting a short game clinic where I will take you through the fundamentals of chipping, pitching, bunker play and putting. The session will run from 10am-12.30 pm. There are 6 places available and the cost is €65 per person. Each student will receive an email video of their mornings tuition as well as a teaching aid to help them with their practise and a sleeve of golf balls that I will recommend as being most suitable. Whether you want a simple method that works or you would like to take your short game to the next level this class is for you regardless of handicap or standard of short game. 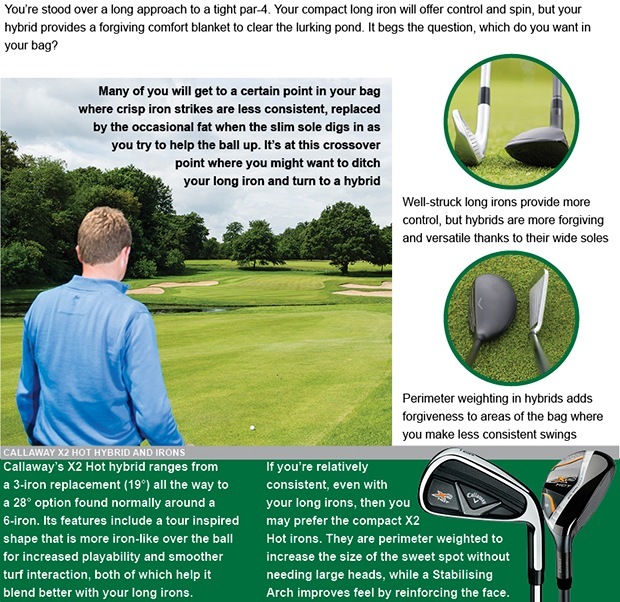 I will divulge some fascinating nuggets of information that will help you to improve every aspect of your short game. You will have noticed that our sale prices for Open week have remained the same. 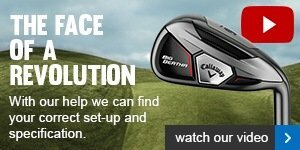 We have some great value in ex demo and pre 2014/15 stock so if you are interested in a driver, fairway, hybrid or a set of irons or wedges there is a bargain to be had at the Pro Shop. 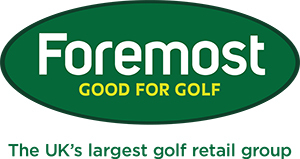 As always, we are on hand to advise you what would be most suitable for your game, so have a mooch next time you are in and feel free to ask, we are here to help. 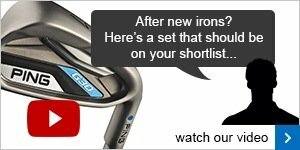 If you have a query on your current clubs you can always email me with your question by clicking here.